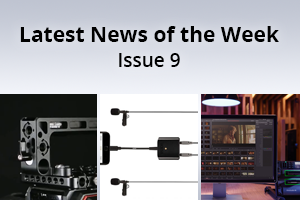 This week we are featuring a new SC6-L Mobile Interview Kit from Rode Microphones for iOS devices, Wooden Camera's new and updated Top Handle Plus version 2 and Blackmagic Design's DaVinci Resolve 15 that is finally out of Beta testing phase and is now available to download as a full release. This entry was posted in News and tagged Blackmagic Design DaVinci Resolve 15, Wooden Camera Top Handle v2, Rode Microphones SC6-L on 20th August 2018 by Visuals. This entry was posted in Lenses, News and tagged Netflix, Canon Cine Lenses, Canon on 15th August 2018 by Visuals. This week we are featuring Sennheiser’s new Memory Mic which will be shown at IBC this year, Panasonic’s free looks library for V-Log footage plus DP Alister Chapman fantastic HDR footage shot on the Sony VENICE using Sigma Cine Primes and his new ‘VENICE Look’ LUTs for Sony cameras. 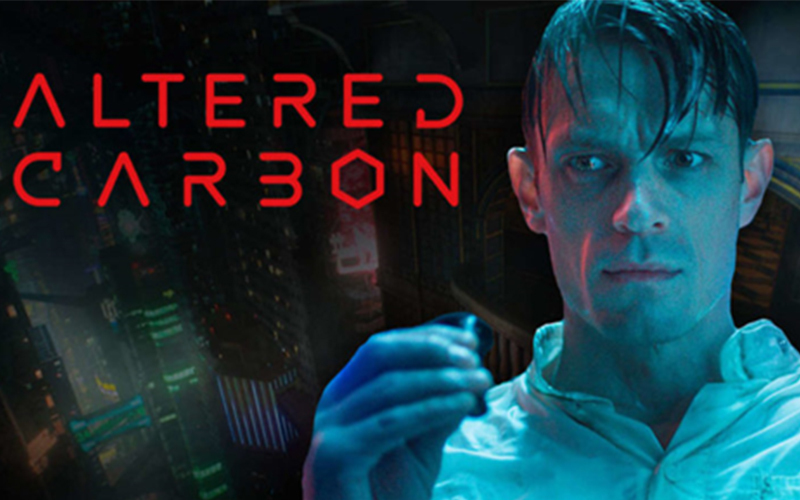 This entry was posted in News and tagged Varicam LUT Library, Sennheiser Memory Mic, Sony VENICE 2.0, Sigma Cine Primes, Sennheiser on 14th August 2018 by Visuals. 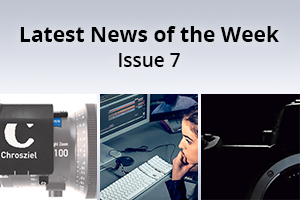 This week we are featuring Chrosziel’s new Zoom Servo Drive Unit designed for the ZEISS 21-100mm Lightweight Zoom, Nikon announce the development of their 1st full-frame mirrorless camera, and Avid’s Media Composer has received a major firmware update. This entry was posted in News and tagged Chrosziel Zoom Servo Drive, Nikon Full Frame Mirrorless CAmera, Avid Media Composer 2018.7, Chrosziel on 6th August 2018 by Visuals. 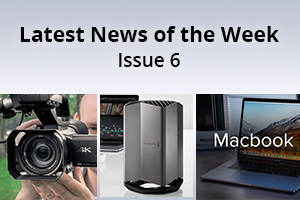 This week we are featuring the eGPU from Blackmagic and Apple, Sony's new firmware updates for their popular handheld PXW-200, Z90, and NX80 camcorders while Apple have announced newly updated and refreshed MacBook Pros. 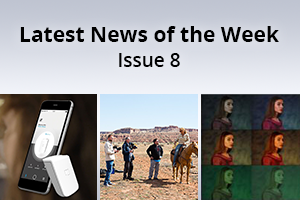 This entry was posted in News and tagged MacBook Pro 2018, Apple, Blackmagic eGPU, Sony firmware updates, Blackmagic on 25th July 2018 by Visuals.